Magnolias and Men M/M Romance With a Southern Accent: The Pirate' s Gamble, now available from JMS Books. 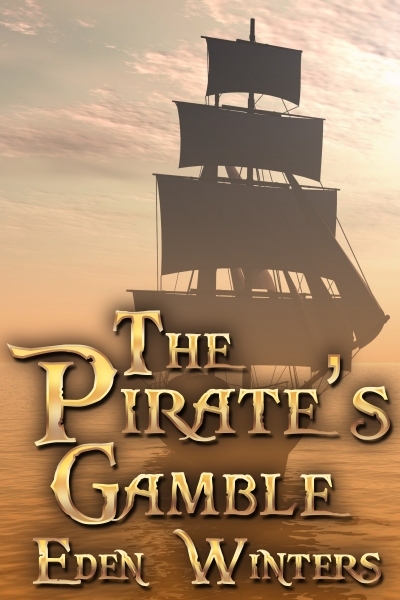 The Pirate' s Gamble, now available from JMS Books. 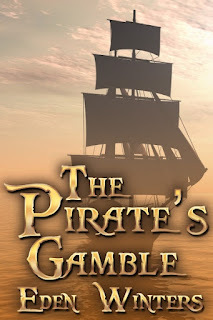 Short story The Pirate's Gamble is now available from JMS Books.